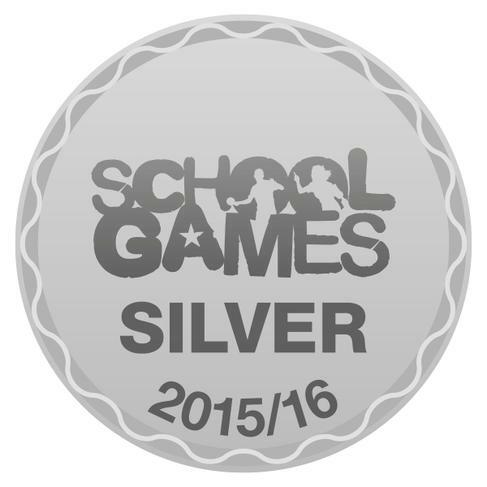 I am delighted to announce that on Friday 15th July we were awarded the Silver School Games award. This award is for our commitment to promoting competitive sport and a healthy lifestyle in our school. Well done to all the children and a huge thank you to all our staff who have helped organise some amazing sporting opportunities this year. We were extremely close to achieving the Gold award and we know this is possible when we apply next year. Well done everybody.